» Open locked house or apartment entry or interior door. » Open locked vehicle or any automotive car or truck. » Open locked car trunk. » Open locked or stuck garage door. » Open any type of safe. 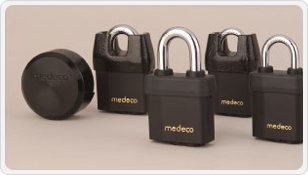 » We open any type of locks safes and high security locks. » Replace existing locks and change keys. 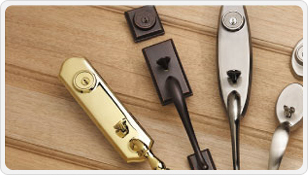 » Install high security locks that are pick proof and drill resistance. » Change safe combination code to work with a new code. » Rekey locks to work with a different key. » Numeric keypads & phone entry system entry code change / reprogramming. If you lost your keys and you don’t have a spare key to duplicate from, we can cut you a new key for your existing lock without having your keys. 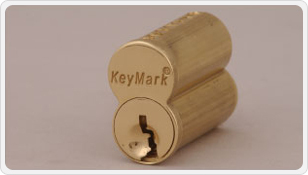 » Make new key for existing locks such as deadbolts doorknobs levers. » Make new key for existing safe lock. 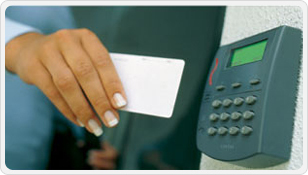 » Onsite security solutions for improved security. » Camera surveillance CCTV installations. » Installation of folding gate or scissors security gates for front store windows. » Key control for condominium and apartment perimeters. » Master key consulting and chart creation.